Shonelle brings nearly 20 years real estate experience to the Dwell family. She is an active real estate investor focusing on flips, wholesaling, and short term rentals, in particular AirBNB. As an apartment owner, she has many years as a landlord and developed an expertise working with many tenant issues. Her background includes over 10 years in the insurance industry, both in corporate management and as an independent agent. She has also worked as a loan officer and brings a wealth of financing knowledge to her work with potential clients. You can count on Shonelle to be knowledgeable, resourceful and a provider of creative real estate solutions for homeowners in distress and investors looking to buy or sell. 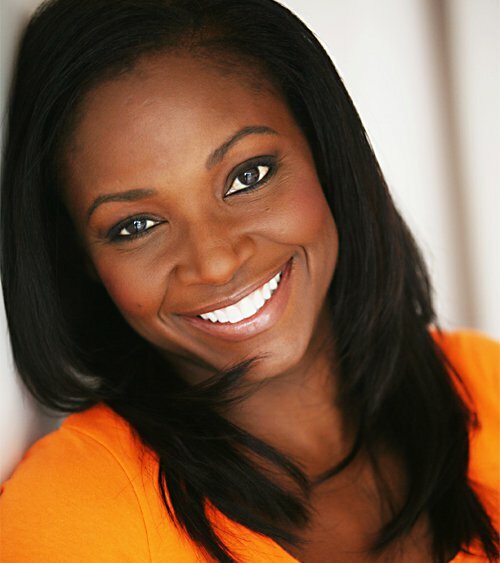 Shonelle enjoys movies, stand up comedy, and networking with other investors. She is most proud of her 18 year old twins who just started their first year of college at Marymount California University and San Diego State University respectively.